The puzzle which got me into all this was this one. A 3x3x3 Rubik’s speed cube from the official Rubik’s brand. I bought it with the intention of solving it on my own, taking notes and all. But the cube came with instructions for the layer-by-layer (LBL) method! 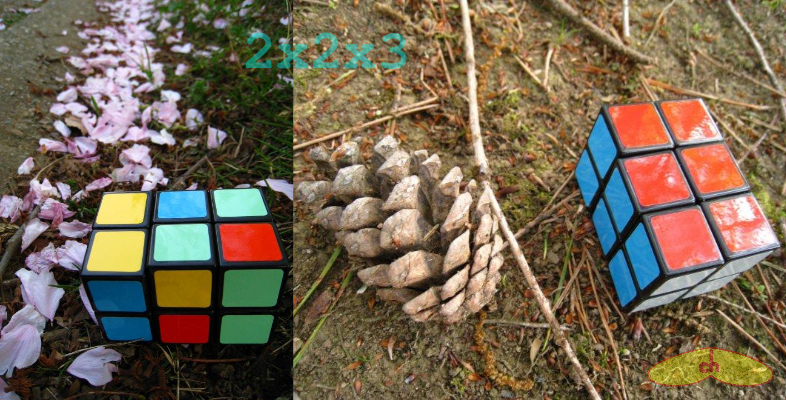 Until then I didn’t know of the existence of algorithms to solve these puzzles. Needless to say, I ended up never opening a notebook to develop my own solution and just memorized the 7 steps to solve it. Instead of spending time trying to solve the cube on my own, I wanted to figure out ways to extrapolate the LBL method to cubes of different sizes. And thus I added cubes with 2, 4, 5, 6 and 7 cubies per dimension to my collection. I particularly enjoy solving the 7x7x7, it takes just the right time to entertain me 🙂 I’m always looking for higher order cubes, but I think anything bigger is not being mass produced yet. I also got some 3x3x3 speed cubes f rom other brands to try and find a cube which I’m comfortable with. The green Cube4You was good for me for a long time. 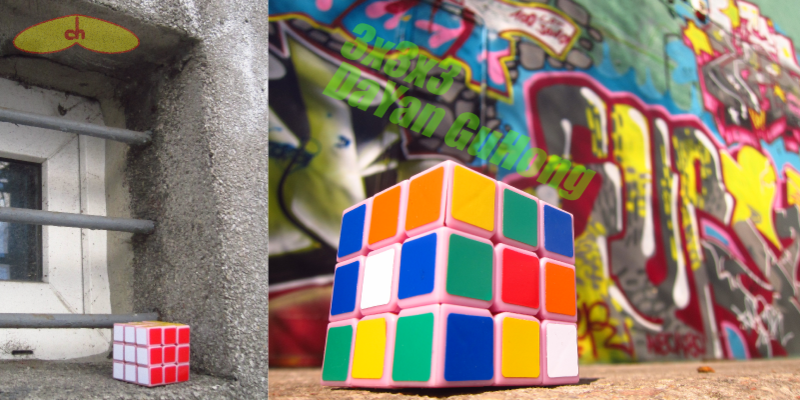 Years later I got the pink DaYan GuHong, which is my main speed cube at the moment. These are not speed cubes, they’re cheap versions of the Rubik’s cube. They only differ by stickers and size. I don’t usually buy these, I got most as presents or as freebies. It’s so easy to find personalized cheap cubes that I don’t even bother, but I for sure welcome them as gifts 😉 I really enjoy the sudoku cube though, it’s amazing how by just changing the stickers, a puzzle can get much more interesting. These two cubes were designed and printed by me. They turn just like the original Rubik’s cube. You can read more about the cube for the blind here. The other one is just the cube for the blind without the textures and painted with nail polish. 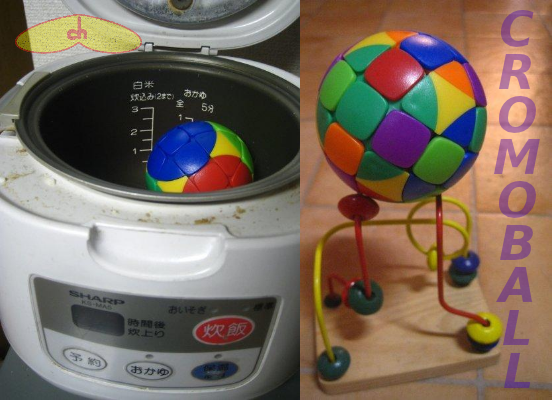 The 3x3x3 ball is just like a cheap Rubik’s cube, but all the pieces are rounded so it looks like a ball. The Rubik’s bank is pretty cool, you can put coins inside it and the only way to take them out is if you’ve solved one of the layers. It has an interesting mechanism to allow all this to happen. Lumina cubic is an electronic puzzle. A few different games can be played in it, including a usual Rubik’s cube kind of puzzle, where you turn its faces by pressing buttons. The Gear cube is another amazing design. 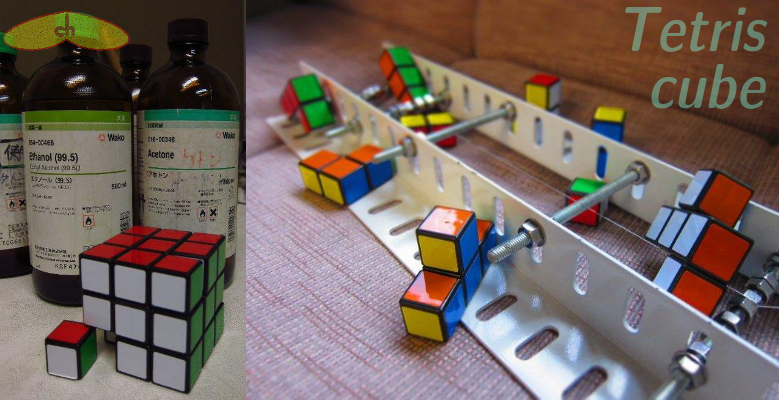 It’s close to a Rubik’s cube, but with gears between pieces which makes them rotate in cool ways. This Siamese cube is a little mod of mine. I got two small cubes from a Japanese gacha-gacha machine (which turn surprisingly well) and glued some of their cubies to make it. Pretty tricky to solve since many movements get constrained. The pyraminx was one of my very first puzzles. It’s not so hard to solve, but a necessary item in any collection. 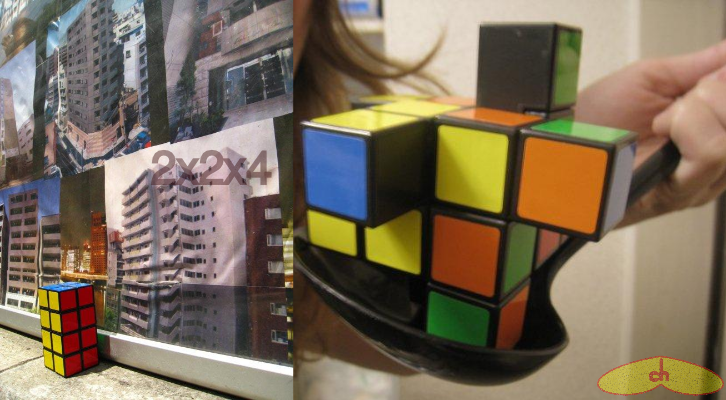 There are 2 types of 1x3x3 commercially available. 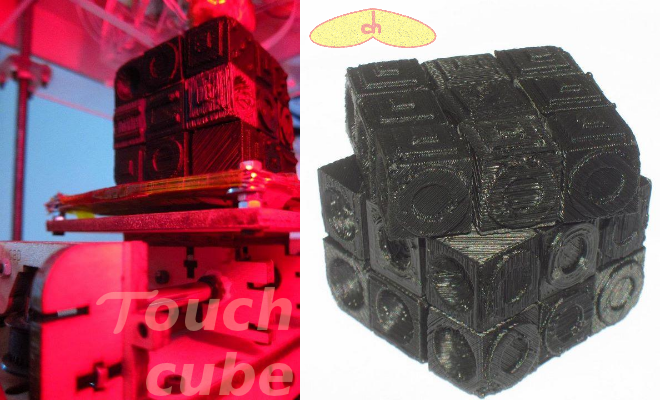 The Floppy cube never changes its shape, while the Scramble cube can take several shapes. I like the scramble more, even though it’s easier to solve, because the different shapes look cool and you get baffled for a second until you realize how the pieces are still holding to each other. 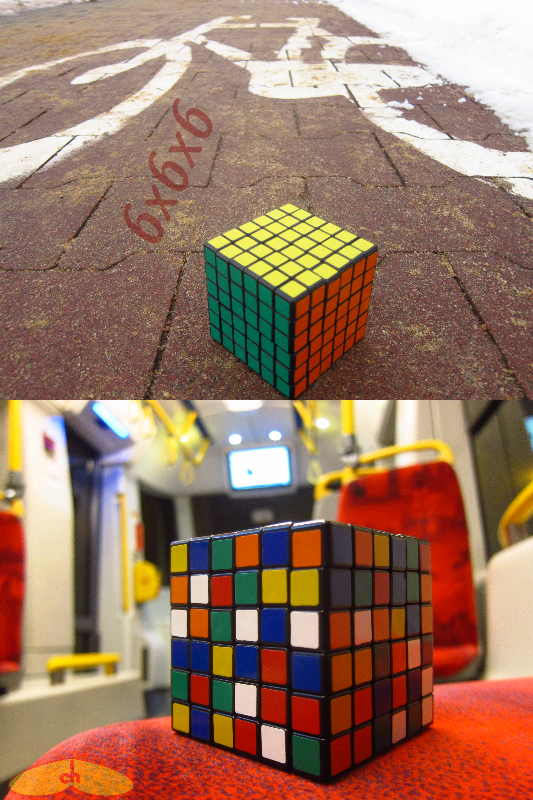 I have a lot of fun with the 3x3x7. It’s cubic, but with the top and bottom layers sliced up, pretty neat! This is basically a 3x3x3 Rubik’s cube cut in an octahedron shape. I solve it with LBL, but sometimes there are parity issues, since some pieces fit in more than one orientation. 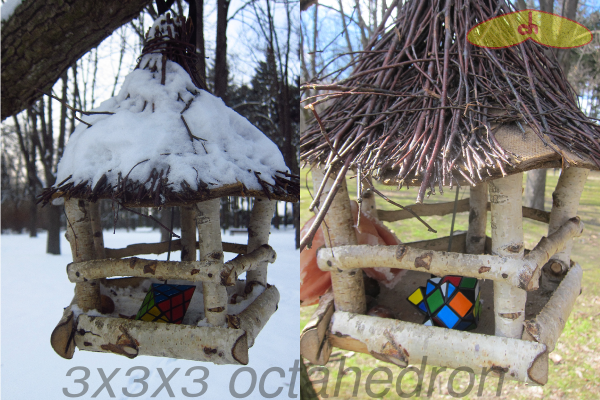 This 3x3x3 half-truncated cube was m y first serious mod. You can read about it and watch the video of me making it here. The 3x3x3 Octagon barrel is also a mod of mine, and the video of me making it has over 10,000 views on YouTube, check it out! The Megaminx is the most basic twisty puzzle with 12 faces. At first it might not appear so, but its mechanism is the same as the Rubik’s cube’s, but with double the number of faces. 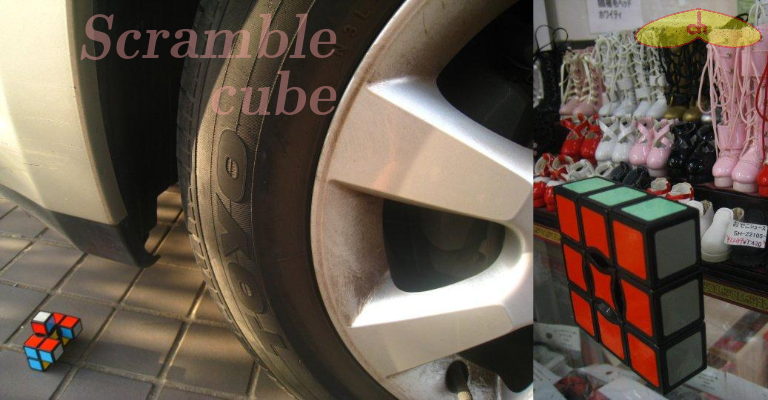 In fact, I solve it with pretty much the same algorithms as for the normal cube. Tons of fun! Ball.B is for the megaminx what the 3x3x3 ball is for the Rubik’s cube – simply a rounded version. What’s interesting about this one though is that it has only 6 colors, which give rise to parity issues if pieces with the same colors get swapped. 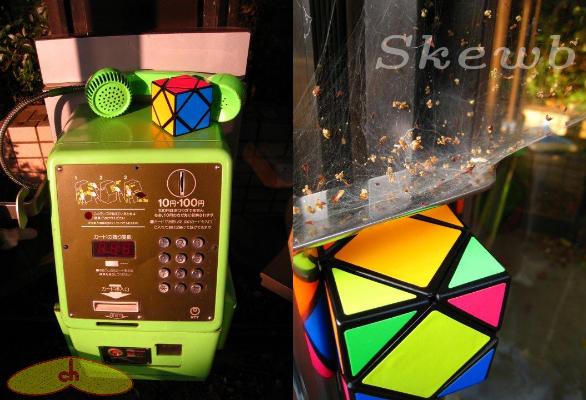 Skewb ultimate, an extrapolated version of the skewb above. 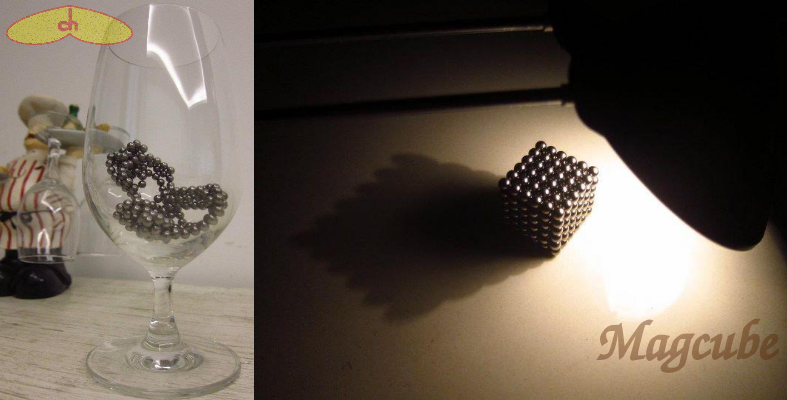 Similar solution, totally fun! I’ve run into this kind of puzzle at souvenir and crafts stores several times. The puzzle is simple to solve and easy to build. I’ve never seen one with an order higher than 4, that would be cool! The Rubik’s snake reminds me of the snake puzzles, with slanted pieces instead of little cubies, and in the end forming a “ball” shape instead of a cube. 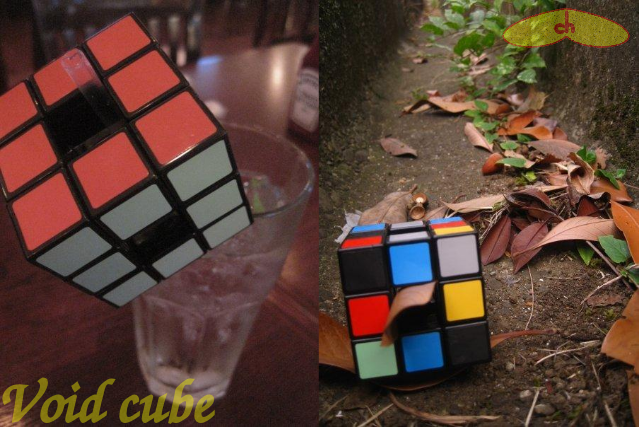 Rubik’s twist is exactly the same puzzle, but with a different color scheme, I still don’t know what’s the point. I found these two in Japan. They are versions of the original snake puzzles, but with train-themes stickers. The 3x3x3 has all the stations of the Yamanote line, the main circular train line in Tokyo. The 4x4x4 has the stations of the Japanese bullet train, or the Shinkansen. 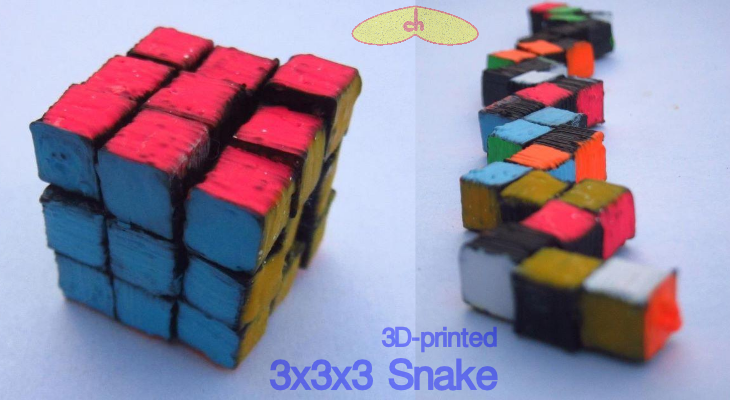 I wanted to print my own snake cubes with tiny cubies, and these are what came out. One day I’ll be printing a 5x5x5 version! 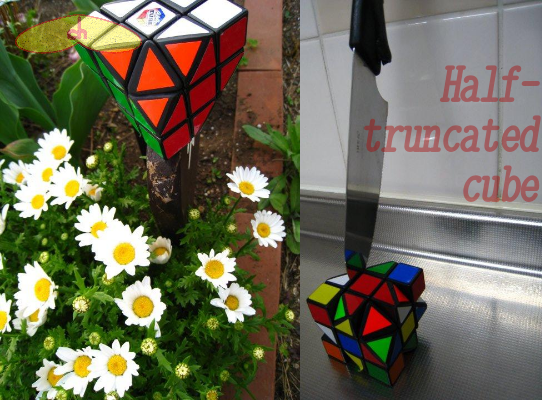 The Tetris cube looks like a Rubik’s cube, but it’s actually made of several tetris-shaped pieces which fit together. 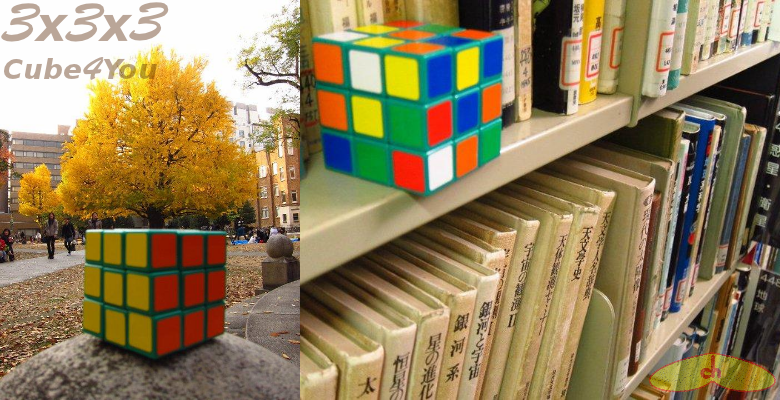 There are many ways to put the pieces together as a cube, but only one has each face with one color. I have fun with the cromoball, its faces turn and the center pieces move in belts around the whole ball. Easy and fun!